The operas of Giuseppe Verdi, the immortal Italian composer who is among the most celebrated and universally recognized musicians in the world, seem to stand the test of time. Operas like Nabucco and La traviata penetrated the public’s conscience both nationally and internationally. These works have been moving their audiences from the 1800s to today. The modernity of Verdi’s operas is underscored by the fervent interest that theaters around the world express for the genius Italian composer. These theaters continue to propose his work with continuity and big public success. 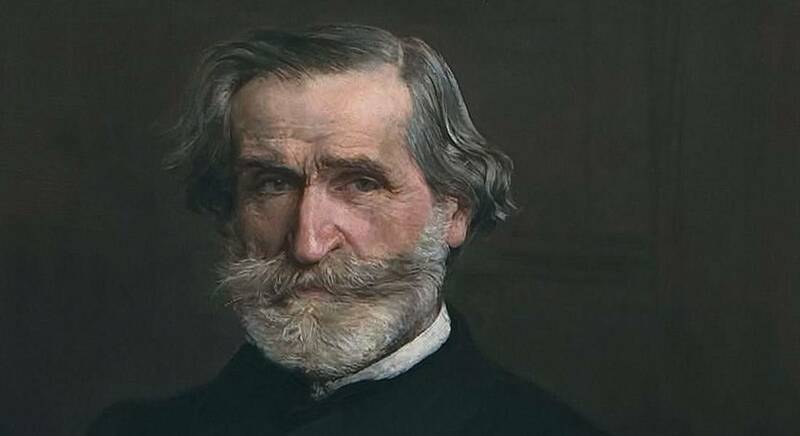 The region of Emilia-Romagna is the homeland of this operatic composer, and every year around October 10th–Verdi’s birthday–Parma, Busseto, and the surrounding area, the so-called Terre Verdiane, celebrate him with the Festival Verdi. The festival consists of a series of concerts, recitals, and conversations with artists and writers. The events are held in some of the most important theaters, but they’re also held in the city streets and historic homes. This year’s festival is scheduled from September 28th to October 22nd. Performances are scheduled for four of the Maestro’s great operas: Jerusalem and Falstaff at Parma’s Teatro Regio, Stiffelius at Parma’s Teatro Farnese, and La Traviata at Busseto’s Teatro Verdi. 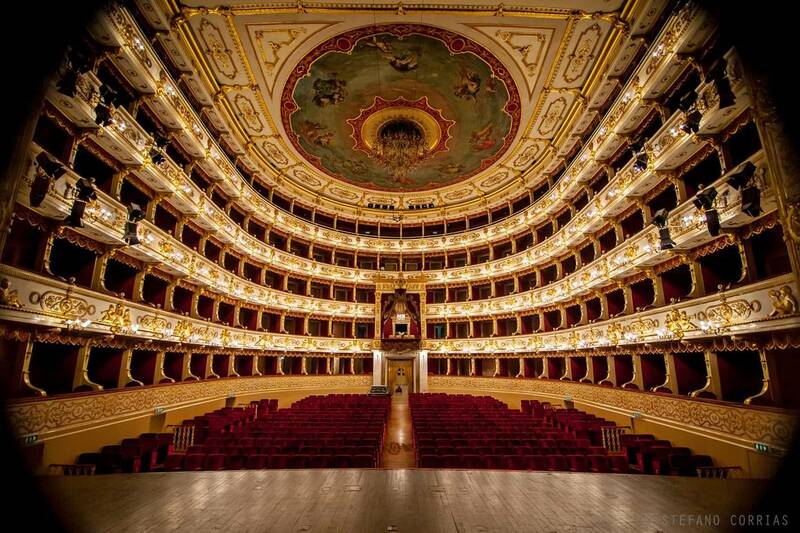 The sacred Messa da Requiem will also see two performance dates at the Teatro Regio. This year’s festival is particularly significant; it also commemorates the birth of another important figure in the history of music: Arturo Toscanini. 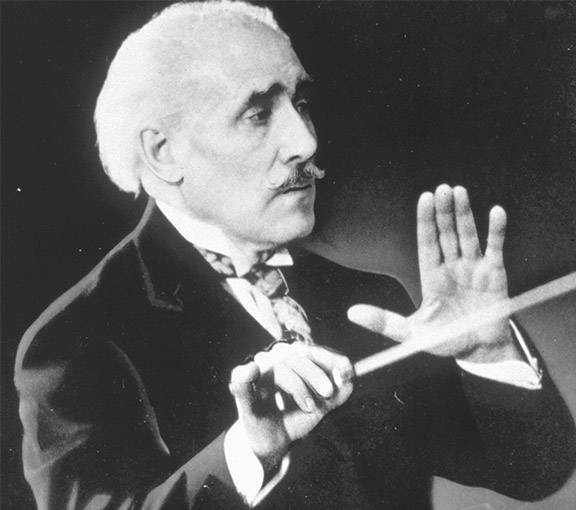 Toscanini was born in Parma 150 years ago, and he was one of the most important orchestra directors ever. For the second consecutive year, the regional office for the promotion of culture in Emilia-Romagna, the Fondazione Teatro Regio, Parma Incoming (tour operator), and APT Servizi Emilia Romagna Tourist Board, united to organize a large road show. In order to promote the festival internationally, the show is being organized in collaboration with ENIT and Italian Cultural Institutes worldwide. After its introduction in Vienna, the road show stopped at New York’s ENIT headquarter on Park Avenue, for the romantic occasion of Valentine’s Day. This was an important opportunity to celebrate both Verdi and Toscanini’s talent, but also to celebrate Emilia-Romagna’s great musical, culinary, and gastronomic traditions. The presentation was enhanced by the participation of some important individuals, such as the President of the Emilia-Romagna region, Stefano Bonaccini; the General Manager of Teatro Regio, Anna Maria Meo; the marketing manager of Parma Incoming, Nicoletta Perusin; and the marketing manger of APT, Isabella Amaduzzi. 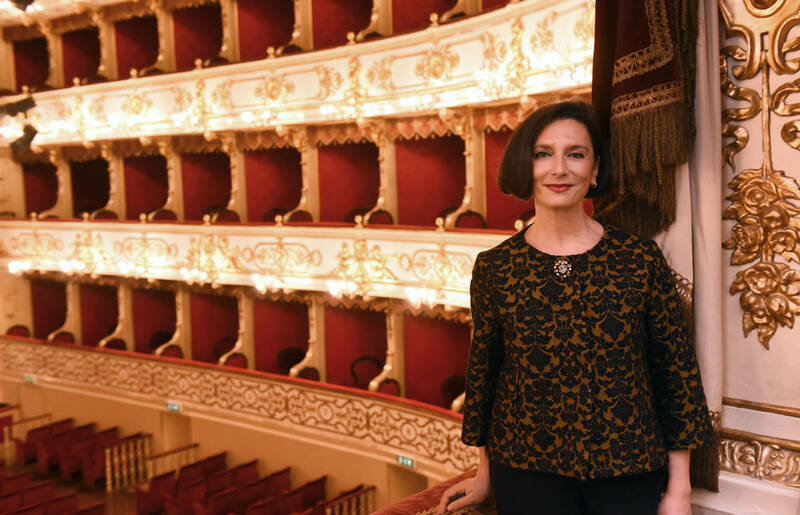 The director then recalled the personalities of Verdi and Toscanini: “Parma is a city, which has these two music giants, Verdi from nearby Busseto, and Toscanini, a legacy who Parma looks to honor to the best of its ability. It has been 150 years since Toscanini’s birth, and just this week Teatro Regio hosted a beautiful conversation between Riccardo Muti and Harvey Sachs, a well-known musicologist. The conversation was a fond remembering of a figure who was not only a musician but also a man of great civil value. In the years fraught with drama from Fascism, Toscanini showed that he could not and would not fold. He exiled himself and paid his way to New York where he was appreciated and praised. He set a strong example that still persists today. Toscanini makes us proud because he was a musician who never separated art from life; he’s a shining example who inspires us to have hope for our future. Music, art, culture, and gastronomy, Emilia-Romagna is a land rich in splendors: “It’s a region that has very well-structured and varied offerings that focus on many different subjects. 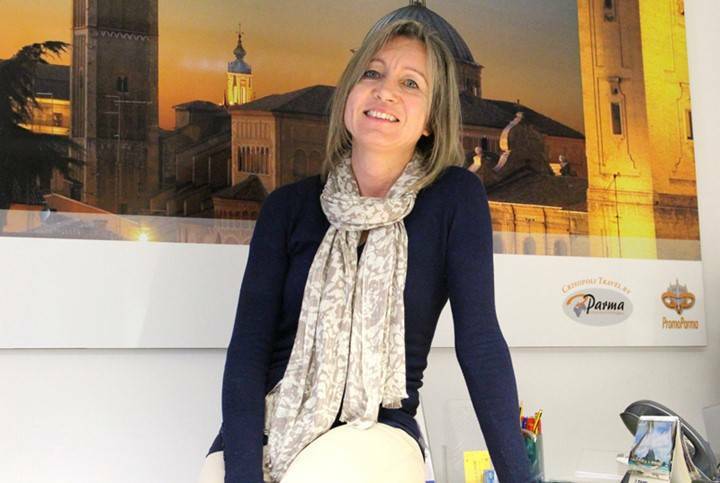 Isabella Amaduzzi, marketing manager of APT tells us, “Cultural tourism and our offering of lyrical operas are one of our strong points. Among our projects, we have defined areas of action, one of which we named La Via Emilia della Musica. It’s an ideal path that combines the excellencies of Emilia-Romagna’s artistic and musical cultural heritage. The Festival Verdi is one of its crowning achievements. 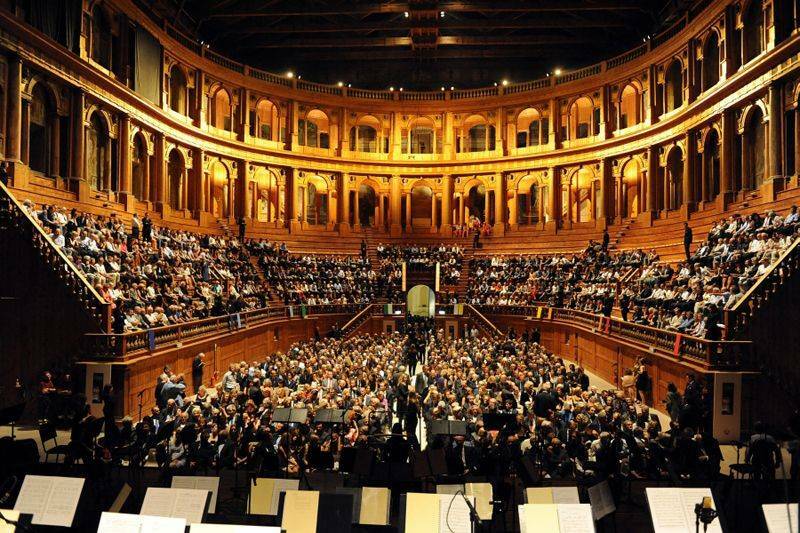 Even Modena with Pavarotti, Casa Pavarotti and the theater, and Bologna that’s creative with its music honored by UNESCO. We also have the Ravenna Festival, another important event connected both to music and to the arts in general." Emilian character shines through these strong cultural attributes and defines the identity of a population that was shaped by the epitome of quality. 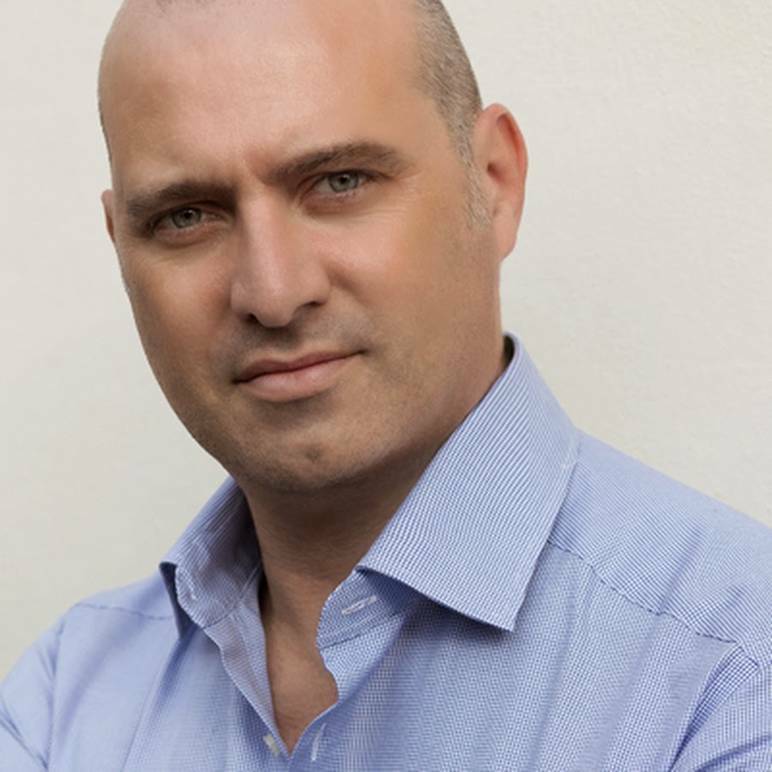 Speaking of which, Stefano Bonaccini, the president of the Emilia-Romagna region, had some very intriguing words about his region after his very sincere presentation at the event New York's Italian Cultural Institute. We caught up with him after the presentation: “This is the story of a place that had protagonists who are part of our country’s history. It’s a place that always knew how to fight and to pick itself up from difficult times. At the end of the 1800s, when regions still hadn’t been formed, the area of Emilia-Romagna was one of the poorest places in the country. Few people know that after WWI, some provinces that today have the highest quality of life in Europe, were among the poorest in all of Italy, even poorer than some of the provinces in the Mezzogiorno. The personality of Verdi and Toscanini represent the personality of the people of our land. They’re characterized by passion and have a great spirit for research and innovation. Emilia-Romagna has made high quality its distinctive trait on the world stage. We’re made up of four and a half million residents; we aren’t a very populated region, but we have excellences that are recognized across the globe. Let’s not forget the auto industry with some of the greatest luxury-sport brands in the world such as Ferrari. The auto industry is a tradition that was born from mechanical brilliance and human capital, not from robots. Our gastronomic products are also one of our excellences. We’re the region with the highest number of products that are IGP and DOP certified–the Parmigiano Reggiano and the Prosciutto di Parma are two of the four products that alone comprise almost half of Italy’s IGP products. Getting back to music, this is not only the land where Pavarotti comes from but also where great modern singers and songwriters of pop Italian music hail from." For all its flavors, Emilia-Romagna is truly a place to discover. At the end of the presentation, chef Michele Casadei Massari from Piccolo Cafe offered some of these flavors to the public. 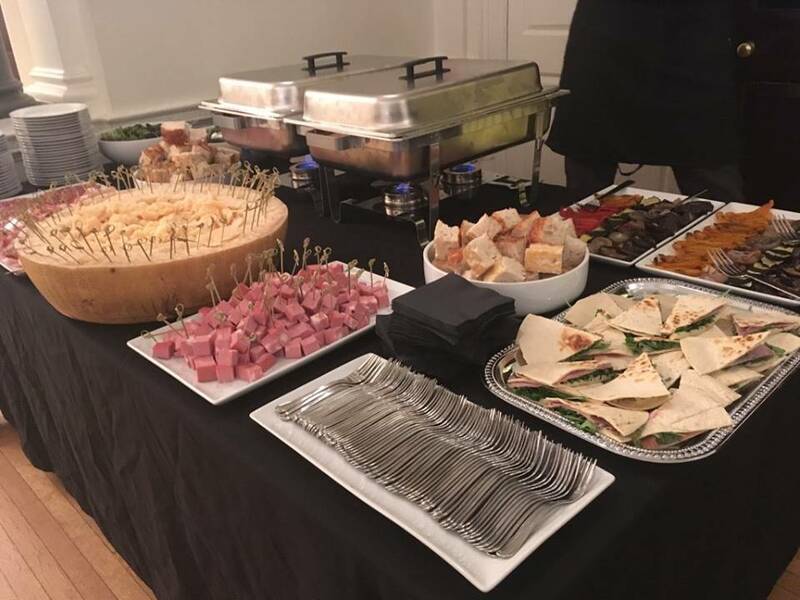 Piccolo Cafe is a true gem of New York’s Italian dining scene, and it offers Americans the possibility to taste some of the most traditional Emilian cuisine.